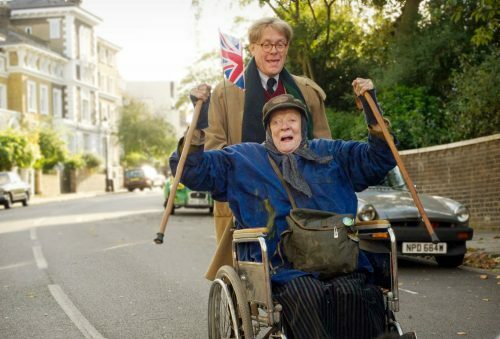 Maggie Smith is Miss Shepherd in the big screen version of The Lady in the Van. Based on the book, and stage play, of the same name by Alan Bennett. It’s a story of friendship and confusion of the years of being together, and apart. What could become a great British film. Then again, only time will tell if that prediction will come true!